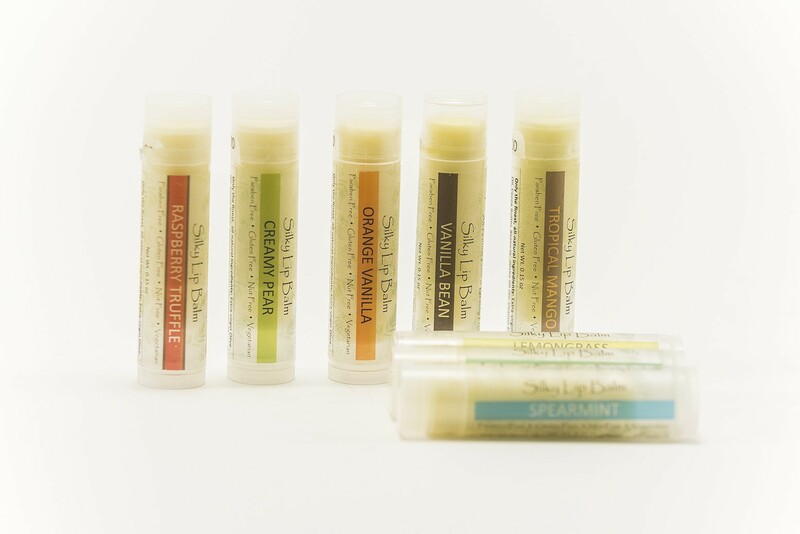 This lip balm is just what you need to bring damaged lips back to health. It is exceptionally smooth and creamy, and is made from only the finest all-natural ingredients: Extra Virgin Olive Oil, Beeswax, Cocoa Butter, JoJoba Oil (for vitamin E) and essential oils for natural flavoring. Mother Nature's best defense against damaged lips. Please check your email for a confirmation email and whitelist @lovethatolive.com to receive future emails!